I’m excited to announce that Road ID has joined the luna-cy as a Supporter of Moonshine Runners Society. 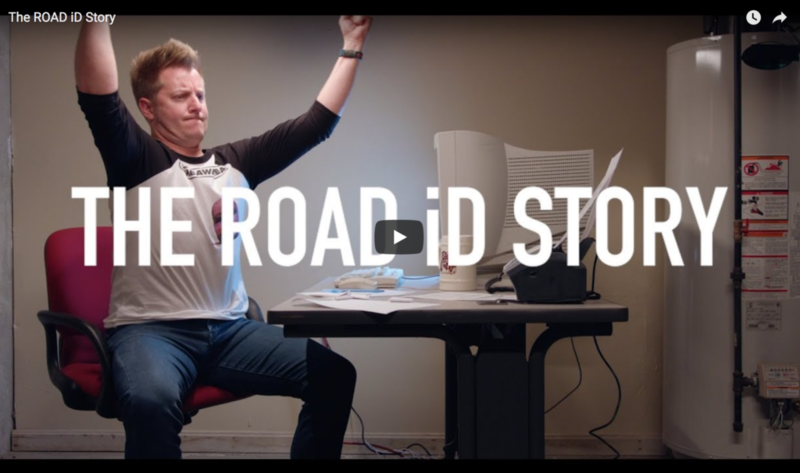 Road ID is simple identification you wear all day, giving you peace of mind for every adventure. These super lightweight identification badges can be customized with your emergency contact information or vital medical info for first responders or even display your favorite motivational quote to empower you on life’s adventures. Road ID badges can be worn on your shoe, wrist, necklace, ankle, watch band plus on your pet and kids. As a Moonshine Runners Society supporter, Road ID has offered a FREE $10 Gift Card through Nov 30 to moonshine runners plus some free high visibility gear as giveaways on upcoming full moon runs. Fast as lightning $2.99 shipping in US (free on all orders over $50), and a percentage of every order benefits a charity (and you get to decide which one). 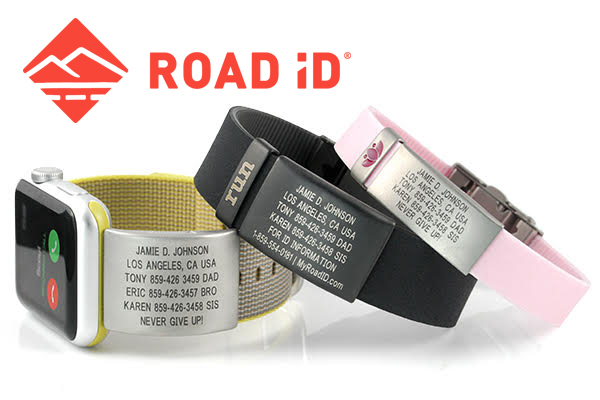 Equip yourself and loved ones with the one accessory no athlete should be without—a Road ID. Simple, stylish ID that you customize with the information most important to you, from emergency contact numbers to vital medical info. Enjoy A FREE $10 Gift Card.